And there you have it, 16 oz. 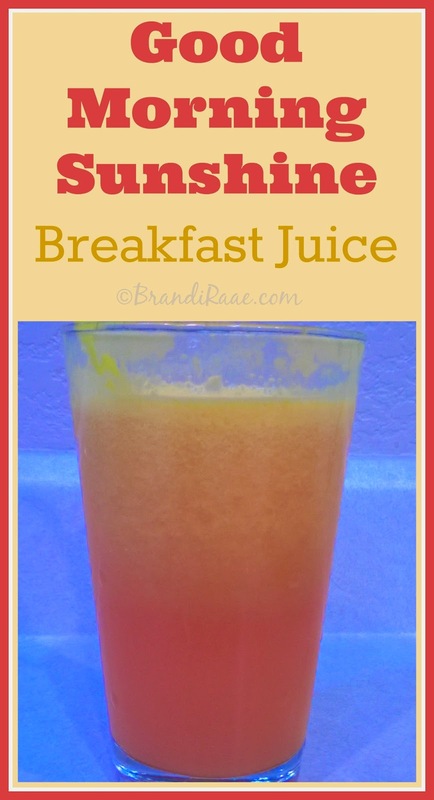 of healthy breakfast bliss!! I don't know how many times I've come upstairs to find my middle child watching Blimey Cow videos instead of doing his schoolwork. I guess he counts this entertainment as his "breaks" in between subjects. Kinda like recess, maybe? Only there's absolutely zero physical exertion. 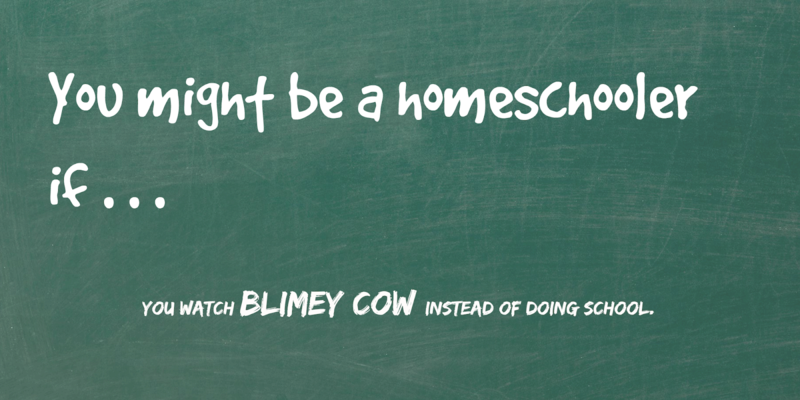 If you homeschool, chances are you've already heard of Blimey Cow, but if you've somehow been left out of the loop, well, according to Wikipedia, "Blimey Cow is an internet comedy channel based in Hermitage, Tennessee, created in 2005 by brothers Josh and Jordan Taylor. Produced by and starring the Taylor brothers and Josh's wife Kelli, the channel usually targets the idiosyncrasies of conservative Christianity, church, and family." If you'd like to continue reading, you can do so here. Or, you can go ahead and check out some of their videos. Warning: if satire and sarcasm are not your thing, you might want to stay away. I will say this about Blimey Cow: it inspired my son to create his own "milkshake baby" video in which he blended leftover Subway and Cheesecake Factory food. Oh. My. The. Smell. Anyway, he won't let me post his rendition, so you can just view one of the originals here. 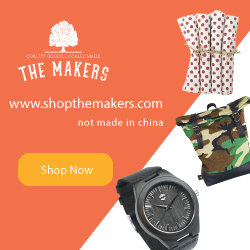 Do you have kids with natural entrepreneurial tendencies? Or do you have kids who want to earn extra money but are too young to join the work force? 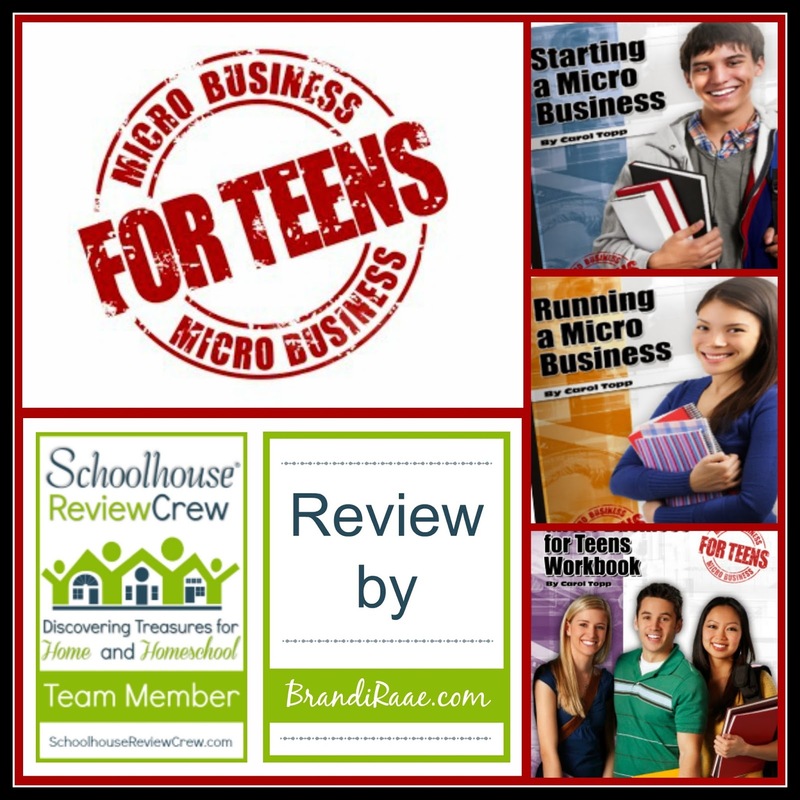 Well, I highly recommend Micro Business for Teens, a program that my 12-year-old son and I recently had the opportunity to review. Micro Business for Teens is specifically tailored for teens (kids ages 10-18) and their busy lives. Carol Topp, CPA, wrote these books because she couldn't find practical, realistic ideas and information for ordinary teens who want to be successful at starting and running a real business. Many products already on the market were either too childish and talked about lemonade stands and where to put your money, or they were too unrealistic and didn't fully explain the business part - taxes, record keeping, etc..
Micro Business for Teens is perfect for teenage entrepreneurs because the books are short and the information is presented in nice, bite-size chunks. Carol's writing style is very personable, and she includes lots of stories of ordinary teens who've launched their own businesses. Books are easy to read due to large font and nice lay-out. Personal stories are boxed in and separate from the main text, quotes are in bold letters, and each chapter wraps up with important points to remember. Her books will not only inspire teens to start their own businesses but will equip them to run their businesses in an orderly and professional manner. 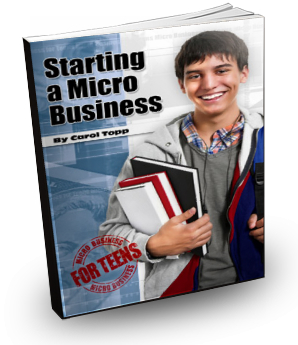 In this book, teens will learn exactly what a micro business is and 8 ways that it is different from a small business. They will also learn how to manage their time, overcome shyness, gain confidence, multi-task, market a product or service, and so much more. Carol gives 42 different business ideas in alphabetical order and states 5 qualities she thinks every good micro business should have. 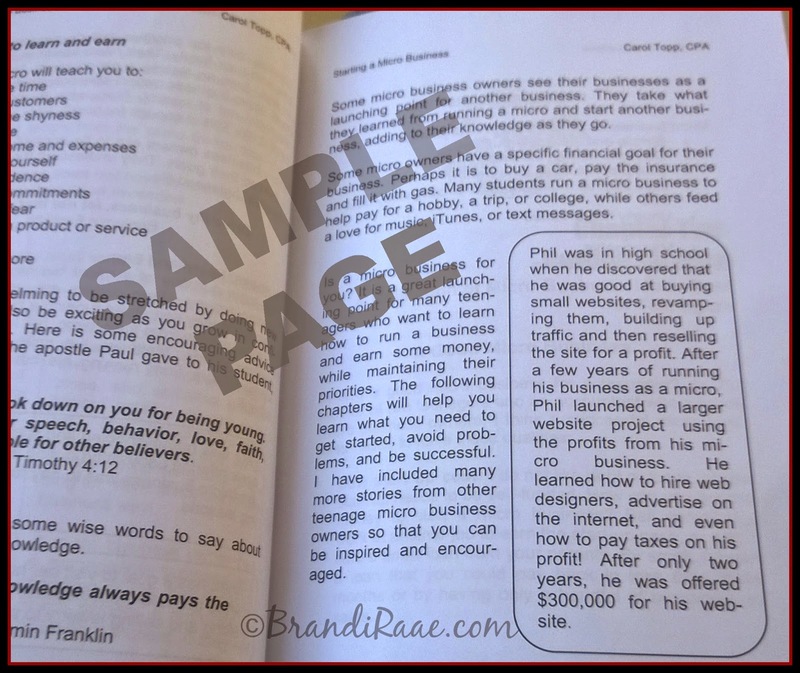 Examples of real teens and their micro businesses plus encouraging Scripture and other quotes sprinkled throughout the book are helpful for motivation. As I mentioned earlier, each business example is boxed in and separate from the rest of the text and quotes are in bold letters - gives pages a nice, clean look! Teens will go on to read about potential problems they may face as business owners and how to find solutions to different types of problems. Carol also talks about certain things to avoid like getting a business partner and going into debt and why these are important for success. Carol advises teens to start their businesses debt free and gives examples from Scripture to back up her instruction. She gives practical advice, as well, on how to raise money that might be needed for business expenses. She also provides extra information such as books and websites to help teens further their micro business education or to get help concerning specific businesses they are interested in. In this book, teens will learn what it takes to be a good salesperson, whether selling in person or online, and how to get paid. They will learn ways to reach their target market and make a marketing plan. They will figure out what to charge if they are selling a product or service and discover many tips for delivering great customer service. They will be informed of the basics of bookkeeping and learn how to keep good records and create forms. Teens will also learn how to use software for bookkeeping if their businesses are booming. They will find out if and when their business needs a name, if they need a business license, insurance, or tax ID numbers. Lastly, they will learn how to manage their time appropriately. This book can seem a bit more overwhelming with all of the legal stuff, however, it is written just as clearly as the first book and is laid out in a similar format with neat, boxed in examples and bold-letter quotations. It is definitely helpful for teens to have all of this information handy if and when the time comes for their businesses to really take off! The 100-page workbook is designed to be used with Starting a Micro Business and Running a Micro Business. If you add up the chapters from both of those books, there are 16 total, but the workbook only contains14 chapters. 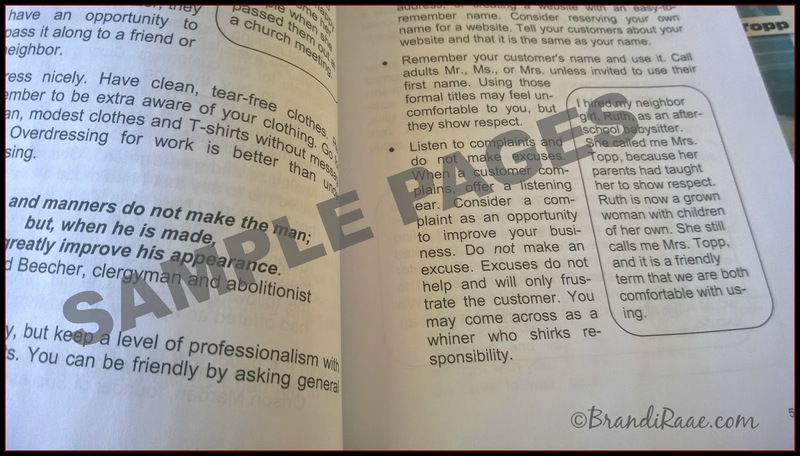 A couple of chapters from the second book are combined in the workbook. So, for most of the books, teens can read one chapter in a book and then complete the corresponding chapter in the workbook, which is they way my son did it. 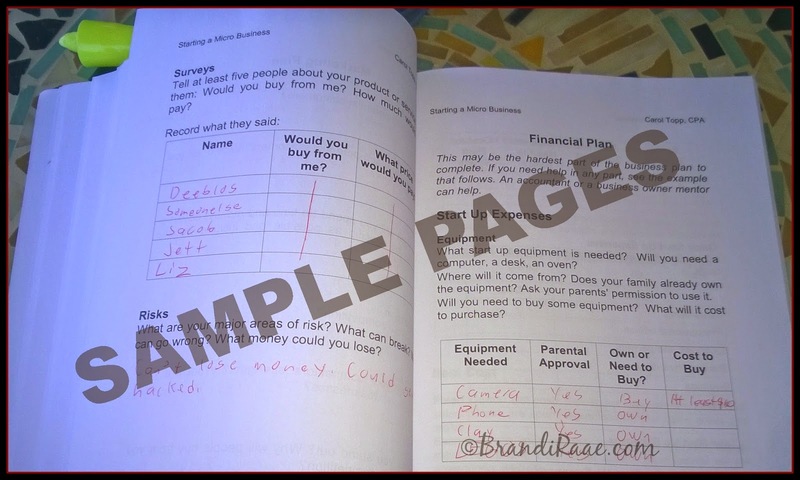 In the workbook, not only will teens answer comprehension questions but they will be able to brainstorm their own ideas. There are lots of sample forms to fill in such as marketing plans, business plans, financial plans, order forms, invoices, income ledgers, expense ledgers, etc.. There's also space to practice designing business cards and fliers, and there's practical advice on how to start a blog using Wordpress. 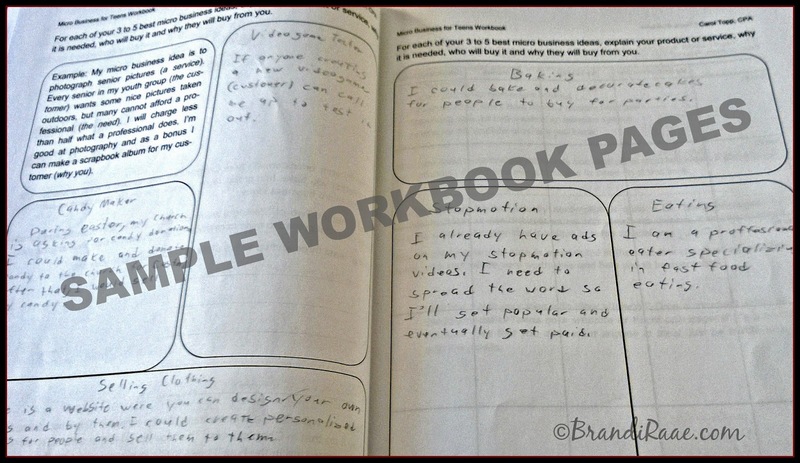 The workbook is great for teens to really be able to start putting their business plan into action. If your teen is serious about launching a business, I recommend getting the workbook to accompany the books. Anyway, I think these books are wonderful. These are the kinds of books that are about real-life learning. It's easy to get into a curriculum rut where it's all about the books and getting paper assignments done, but these books encourage children to think outside the box and get them contributing to society at an early age. 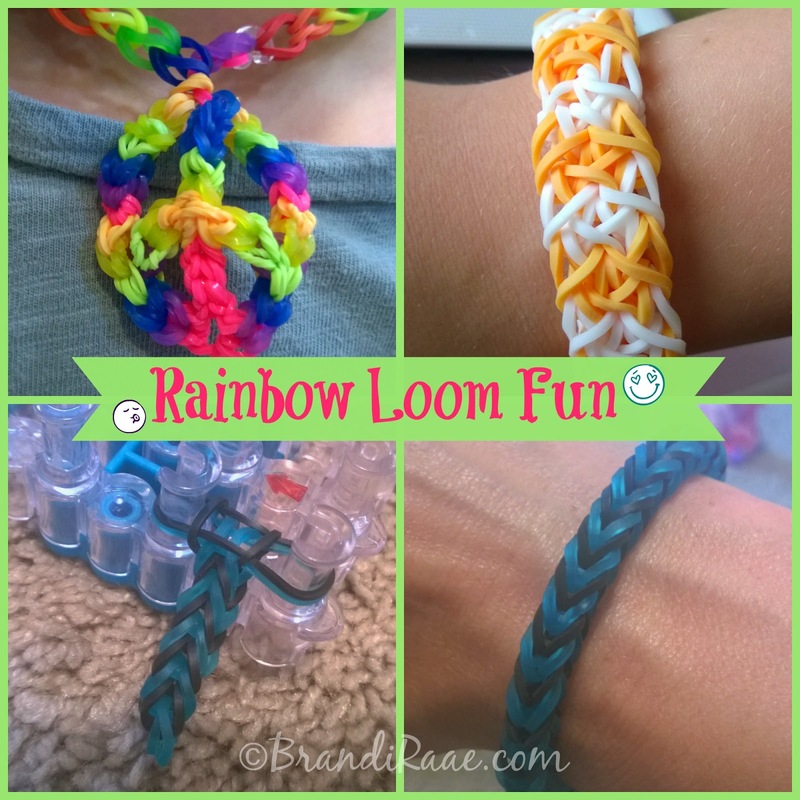 Also, how great is it for kids to be able to use their natural gifts and talents and make money doing it?! They have the opportunity to discover what they really love and what they really don't love. Gaining this kind of real-life experience can give them confidence and help them learn to be responsible. Micro Business for Teens encourages youth to believe that they have something important to offer and that they really can make a difference. One thing I'd like to point out is that the younger the child is who wants to start a business, the more parents will need to be involved. Really, any child who starts a business will end up affecting the entire family in some way, especially if it involves selling products and services. I think parents need to take into consideration all of the legal components of their teen managing a micro business because they might need adult help at some point. I recommend parents reading these books along with their child. He said the books gave good advice and were easy enough for a 12-year-old to read and understand. He felt that the chapters about taxes and stuff were somewhat difficult to grasp, however, he didn't really pay detailed attention to those since they don't really apply to him right now. After reading the second book, Running a Micro Business, he thinks it is definitely geared toward teens who, like the title says, are actually running a business. Much of the content didn't apply to his life at this point. My list-maker son did enjoy the last assignment in that book, though. He likes the fact that micro businesses are easy to start and shut down - not a lot of pressure involved, and the best tip he received was to keep the micro business a sole proprietorship. He also liked all of the personal stories of real teens who have successfully started businesses - makes starting his own business seem doable. Both of my boys have had some working experience already - helping their grandpa in the summers with lawn care and collecting cans for recycling. I have even encouraged my boys to turn their family recycling into a business, but neither of them wants to ask people in the neighborhood if they are willing to donate on a regular basis. And I get it. The thought of knocking on doors and asking strangers for something is so not me either. 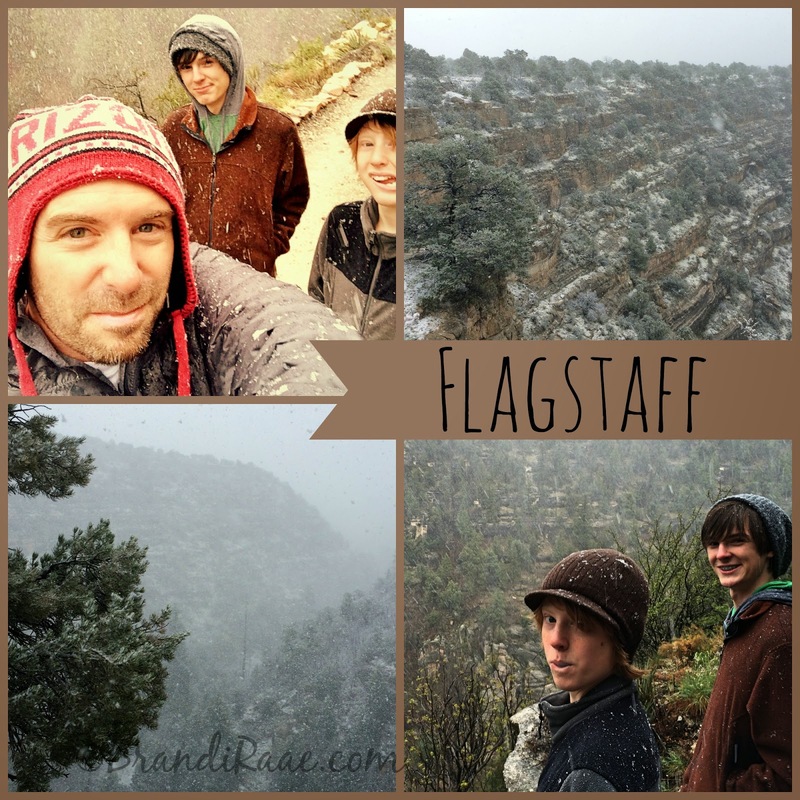 Our family members are definitely more comfortable writing and creating in the wonderful world of Cyberspace! My 12-year-old who read Micro Business for Teens likes making Lego stop motion videos and had actually just started monetizing his videos on YouTube right before we received these books. These books have been an encouragement for him to keep making the videos even when viewers seem scarce. I am planning on helping him spread the word about his videos, and as of right now he posts a new one every Friday. I guess I am his marketing help. :) I believe this is one of the videos he made while reviewing these books. In the following video, he is honoring his love of root beer, and using part of a song he created and produced. 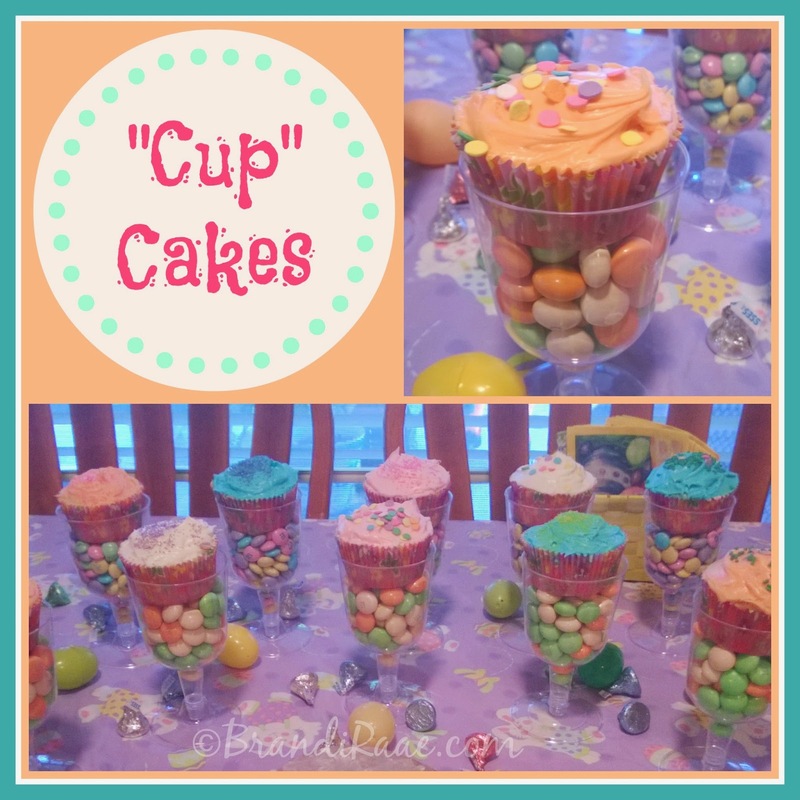 While making stop motion videos might not be a true definition of a micro business, he hopes that he will be able to make some spending money from including ads. For him it's a perfect place to start - no selling products, just asking people to watch very brief videos. And who knows where it will lead? I guess making videos could turn into a thriving business like it did for Blimey Cow, my son's non-stop inspiration! Whether you have shy teens or outgoing teens, there's a lot of great information packed in Micro Business for Teens that will have your kids well on their way to starting a business. 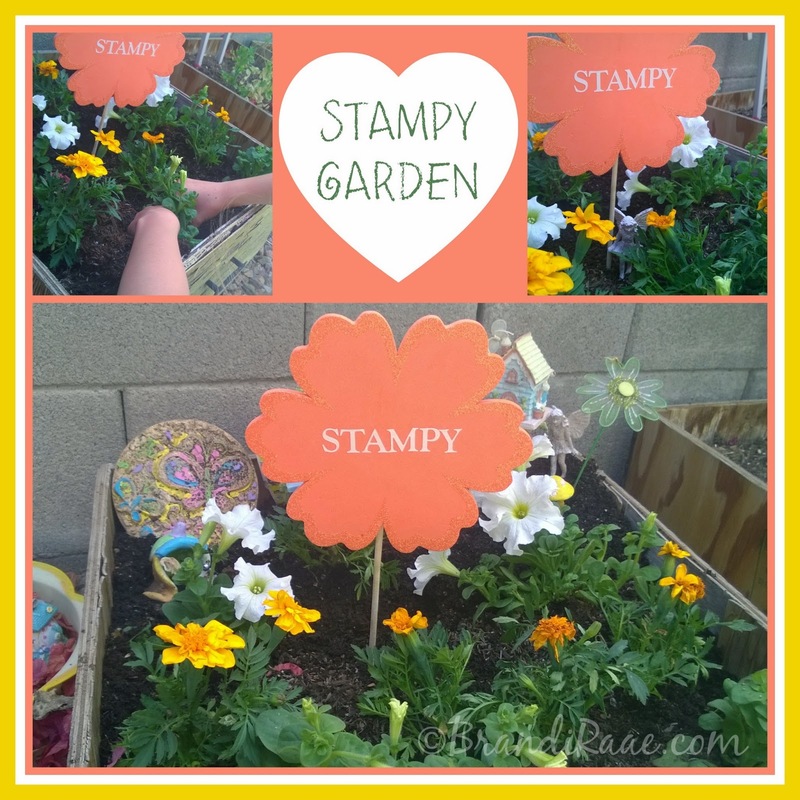 Be sure to check out how other families used this amazing product by clicking the banner below! In a world in which we are bombarded by technology at every turn, it's essential that we take a break from it every now and then, not because it is bad but because of its consuming, demanding nature. It so easily fills our thoughts, time, and days which can lead to an addiction. In my opinion, anything apart from God that demands our unwavering attention, even something as important as family, must be set aside at times for the purpose of soul refreshment - spirit and mind renewal. Believe me, that daily hour of rest time, especially when my kids were younger, is extremely important for my sanity! I can really relate to what Solomon said when he rightly observed that our eyes and ears are never satisfied. Technology, specifically media entertainment, whether it's TV, radio, internet, etc. provides our eyes and ears with that fleshly satisfaction. Before long, idols erect and begin to drown out God's voice. Even "good" things like Christian music and wholesome entertainment can be an easy way to let our minds drift along in a lazy haze. Sometimes what we really need is to hear what God Himself has to say instead of hearing what others have to say about God. That takes work. It's work to think for yourself, and the temptation to be lazy often wins. Really, taking time away from anything that has captivated our flesh, not just technology or media, forces us to discipline our minds to think about other things and may even help us to become contributors instead of consumers. Recently, our own family decided to fast from media for 7 days. We were inspired by the fabulous documentary, Captivated: Finding Freedom in a Media Captive Culture , which I highly recommend! I don't think anyone in our family is a true addict or anything, but breaks are good for the soul. So, based on our own family's experience, I will share how to have a successful family media fast. Determine when you will have a media fast. Whether it's for a day or a week, set a time that is convenient for your family and really try to stick to it. 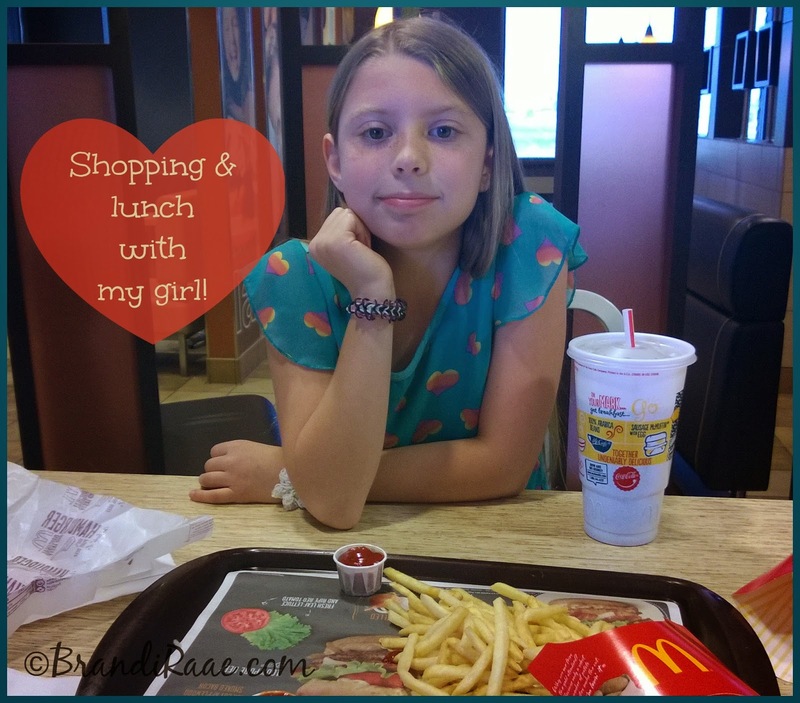 (Don't expect your kids to cheer and be super excited or anything!) My husband is the one who chose the time and the duration of our fast for our family. Determine the details of the fast. Make a clear list of what your family is fasting from and make sure everyone understands what is and isn't acceptable during the media fast. Here's an example from our family's fast: No music (unless making your own or practicing for Sunday's worship leading), No social media like Facebook, Pinterest, Google+, etc., No mindless internet browsing (computer could be used for school), No games on the computer, phone, tablets, or X-Box, No TV, No watching YouTube videos (but kids could make and upload their own), and stuff like that. Our kids could use the computer for school, and my hubby and I could use it for work related stuff. Brainstorm ideas of what you can do during the fast. 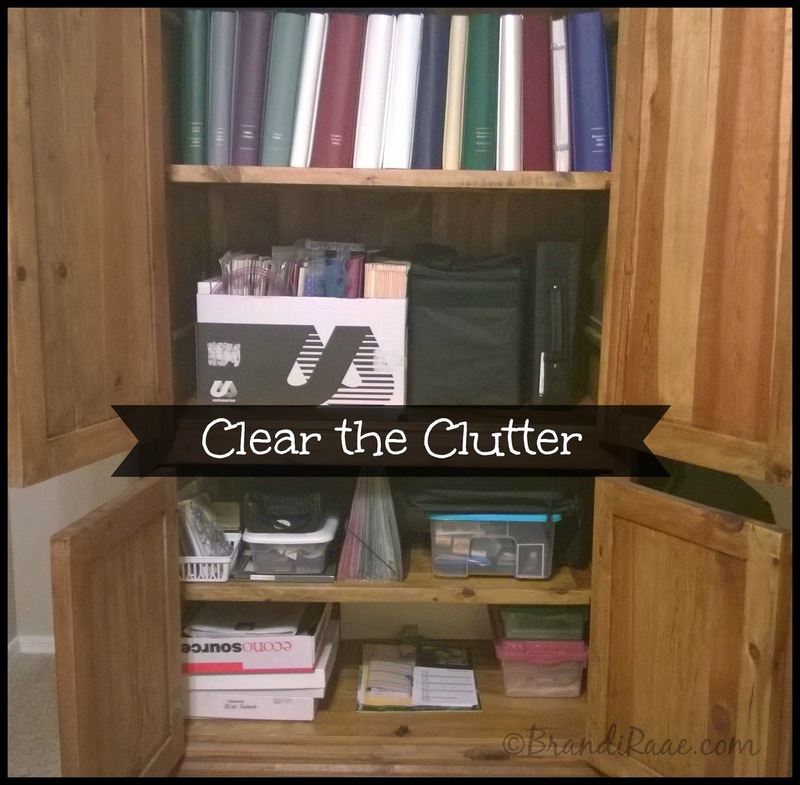 Suggestions: read books, play board games, take time to journal thoughts, spend extra time reading Scripture, do extra chores, clean out closets, make crafts, cook together, enjoy nature, etc. For us, this was NOT a time in which we as parents were going to provide non-stop alternative entertainment. Discuss the importance of why your family is choosing to fast from media. We wanted our kids to understand that media isn't bad in and of itself, but that taking a break is important for all of the above reasons I mentioned earlier and more. Your reasons may be different from ours. Don't be legalistic. I'm not saying to let your guard down or to make exceptions to your fast, but something may come up that is beyond your control. For example, if the Sunday School teacher plays a Veggie Tales video during class, you don't have to make your child stand in a corner with his face to the wall, ya know. (My daughter really did ask me this what-if question.) Also, I always leave my car radio on Air 1, and I totally forgot to turn it off - didn't even really realize it was on until my daughter sucked in a breath the size of Alaska and shouted, "Mommy, the radio!" I was like, Oops, turned it off and moved on. No big deal. 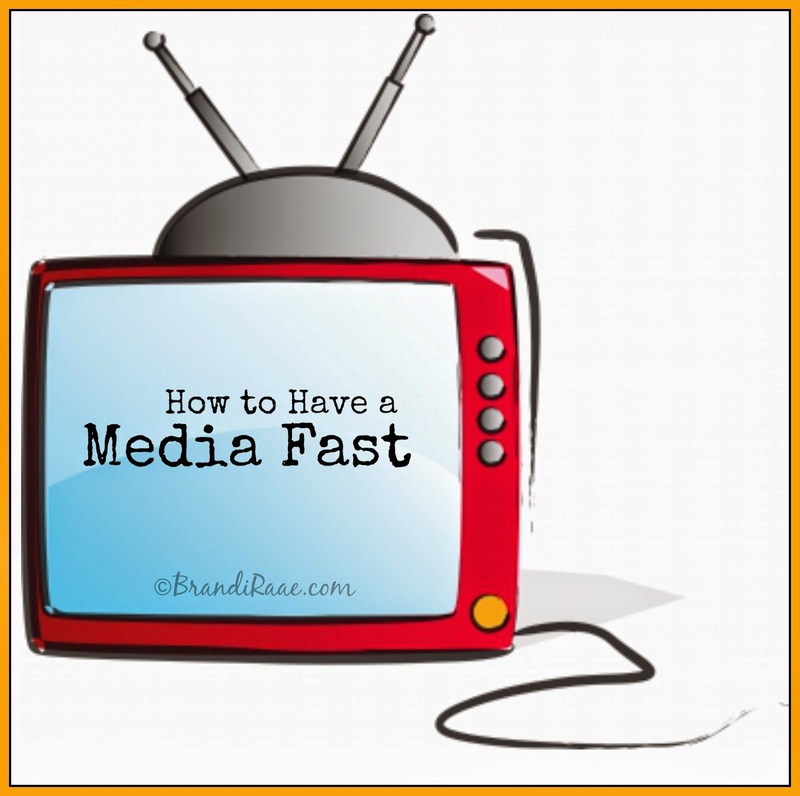 Have you ever had a family media fast? Not sure if you want to? 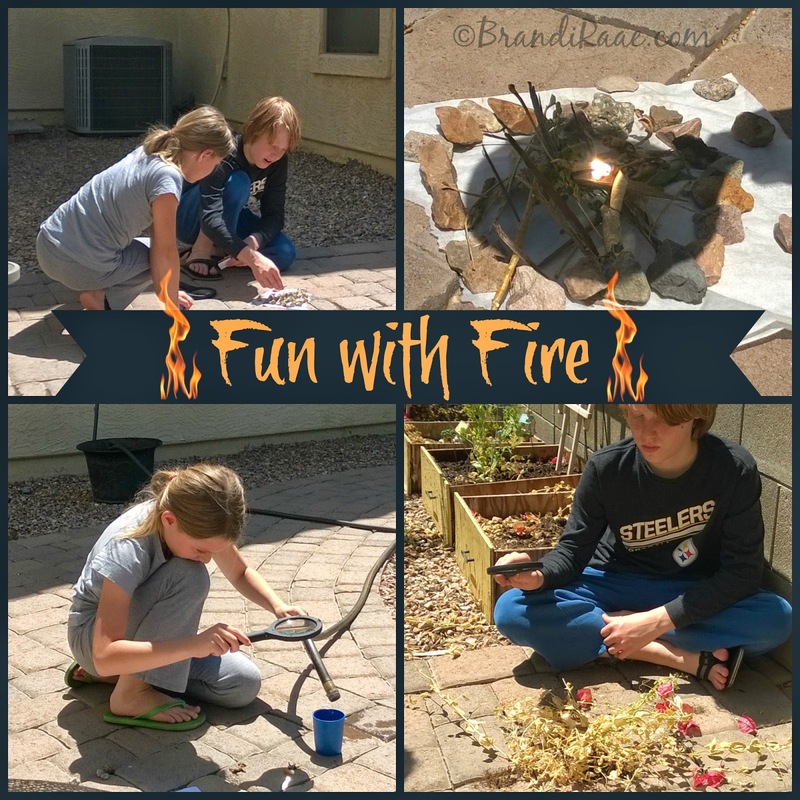 Well, if you'd like to see what we did during our media fast and what my kids thought about it, you can click my post, What We Did During Our Media Fast. I'm so thankful for your steadfast love and faithful friendship. 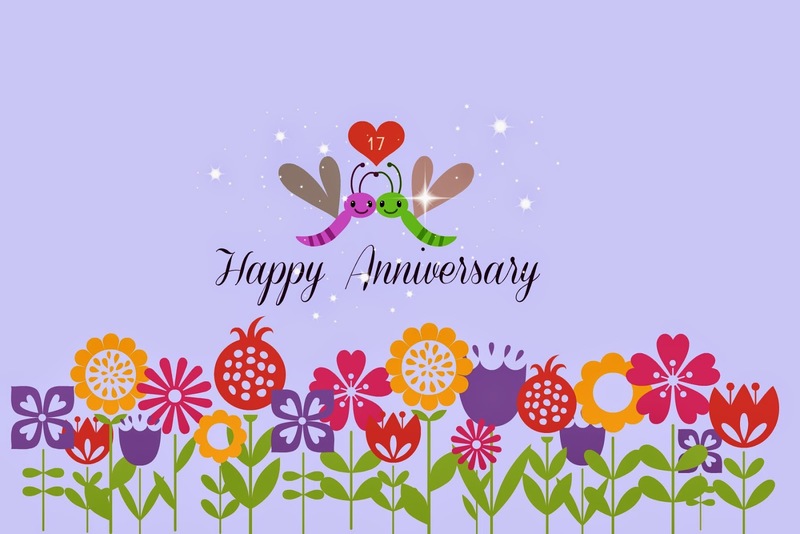 May God bless us with many more years. :) Love you! Music. Something I love but lack where talent is concerned. Worship leader dad sings and plays the guitar, but mostly my kids are on their own when it comes to learning how to play other instruments. This award-winning series, created by conductor-composer Stephen Simon, offers a unique musical experience - stories put to music! 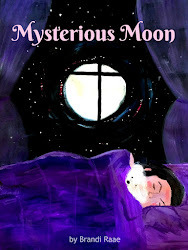 Children hear beautiful stories narrated by Yadu, also known as Dr. Konrad Czynski, a professor of humanities at Minnesota State University-Moorhead, while enchanting musical scores are performed by the London Philharmonic Orchestra. Stories in Music™ was created so parents and children can enjoy and understand symphonic music together in the comfort of home. 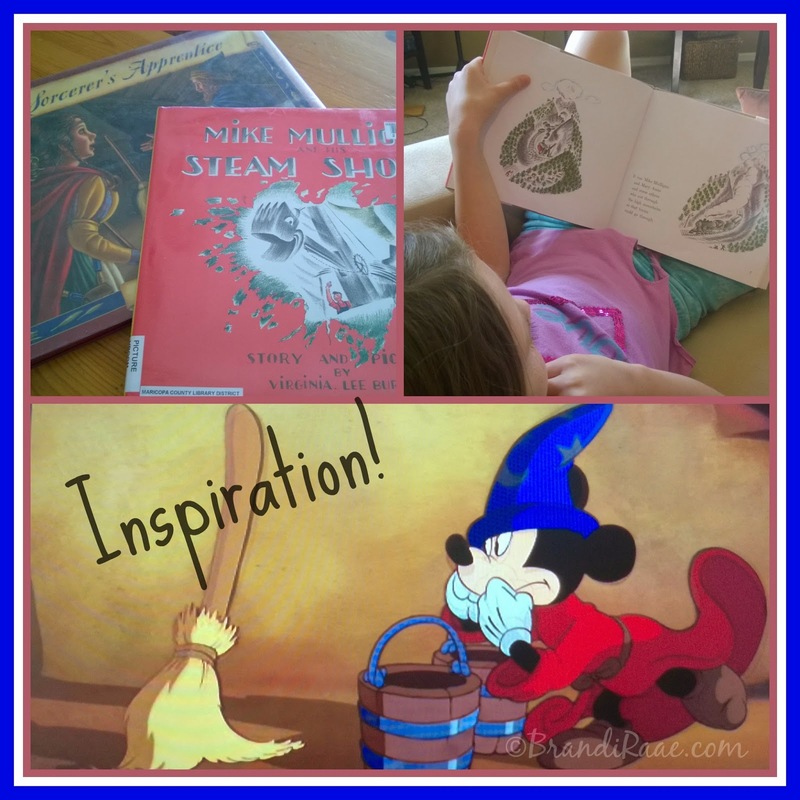 I chose The Sorcerer's Apprentice because of our family's love of fantastical stories that include wizards of all sorts and Mike Mulligan and His Steam Shovel because this is a classic picture book that I somehow missed reading to my kids when they were little! Oh, and I also fell in love with the sound of the Uilleann bagpipes I heard in the preview on the website. :) I received physical CDs along with their 24-page booklet companions for this review, and they can be purchased for $16.98 each. 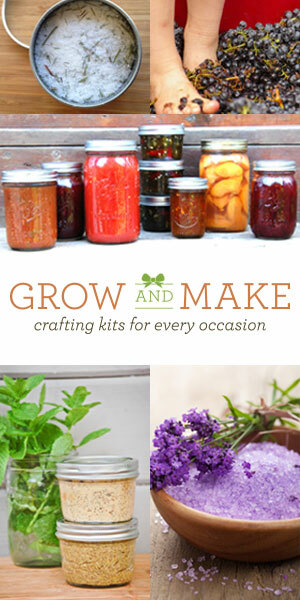 MP3 downloads are also available for $9.98 each and include PDF versions of the activity booklets. 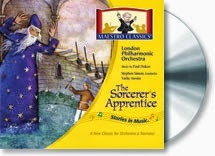 This classical music CD series is ideal for kids ages 6-12. Specifically, The Sorcerer's Apprentice says for ages 7+ and families, and Mike Mulligan and His Steam Shovel says for ages 5+ and families. My kids (ages 8, 12, and 14) and I listened to the CDs together, but my daughter is the one who completed the 24-page activity booklets included with each CD. It's hard not to be familiar with this timeless tale about a sorcerer and his lazy apprentice since it was made famous by Disney. Well, now's your chance to sit down with your children and listen to a beautiful narration of the story that accompanies the music of the original French composer, Paul Dukas. You can listen to previews of each track on the website. The activity booklet for the Sorcerer's Apprentice features historical and musical information as well as fun activities for young children. The booklet can be conveniently stored in a pocket of the fold-out CD case. 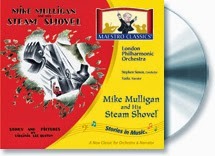 Sheet music for "March of the Brooms"
Conductor/composer, Stephen Simon, brings to life Virginia Lee Burton's 1939 classic, Mike Mulligan and His Steam Shovel, with this award-winning musical CD. If you've never read this picture book to your children, it's an endearing tale of loyalty and friendship between Mike Mulligan and his beloved but outdated steam shovel, Mary Anne. You can listen to previews of these tracks on the website. This booklet contains similar information and activities as mentioned above for The Sorcerer's Apprentice. It can also be stored in a pocket of the fold-out CD case. *I thought it was neat that my kids recognized a couple of inspired tunes in the Mike Mulligan composition. One tune was from "She'll Be Coming 'Round the Mountain" which my daughter was learning how to play on the keyboard, and the other tune was from "Drunken Sailor" to which my kids shouted, "Sponge Bob!" My kids didn't know the "Sponge Bob music" was from a song called "Drunken Sailor." They just knew the tune from the show. Now, I don't recommend gathering the family together to listen to the original song with lyrics, however, it is a pretty catchy tune! I like products that inspire us to go even further. Books. I love books! So, once we received the CDs, I immediately reserved Mike Mulligan and His Steam Shovel and a version of The Sorcerer's Apprentice from the library. It was great for my daughter to be able to follow along in the Mike Mulligan picture book with the narrator on the CD. I also couldn't resist reserving Disney's Fantasia from the library so my children could see the very same Mickey sorcerer that I watched as a child. For a moment I wished I was more of a saver and had kept my sons' star-and-moon speckled, Mickey wizard hats that my sister bought for them while vacationing at Disneyland. I doubt I could've bribed my oldest to wear one, but I bet my daughter would have humored me while listening to the "March of the Brooms!" Overall, these CDs were really fun and educational. 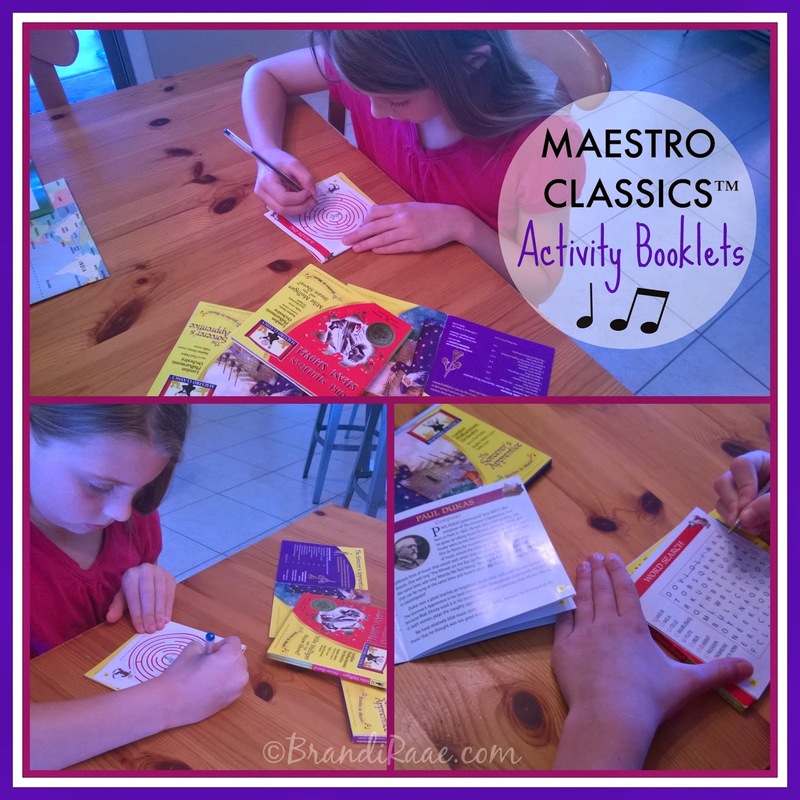 It's easy to incorporate music instruction and enjoyment into a homeschool schedule with materials like this. 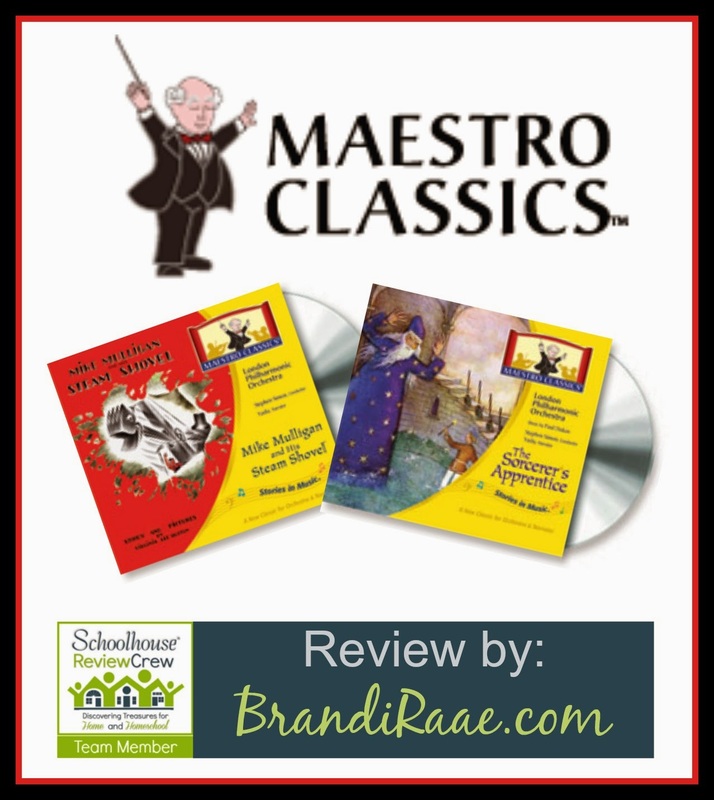 I am impressed with the quality and wouldn't hesitate to recommend Maestro Classics­™ to other families! Check out how other crew mates felt about all four of these CDs by clicking the banner below. 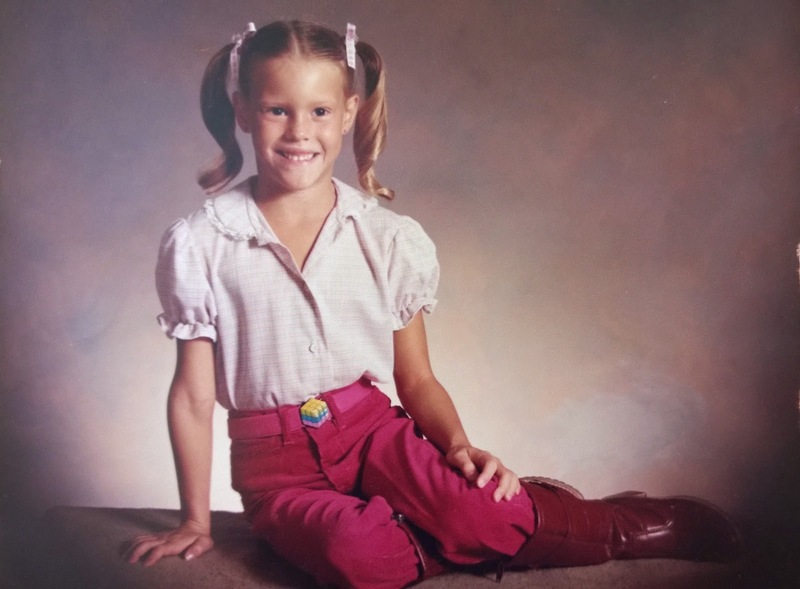 Six years old and rockin' the Rubik's Cube belt there. And pigtails. Yep, this pic is probably one of the reasons I vowed never to put my own daughter in pigtails! Never, that is, until a year or so ago when she begged me to. At least I did the low pigtails that are more toward the back of the head instead of right smack sticking out on the sides.